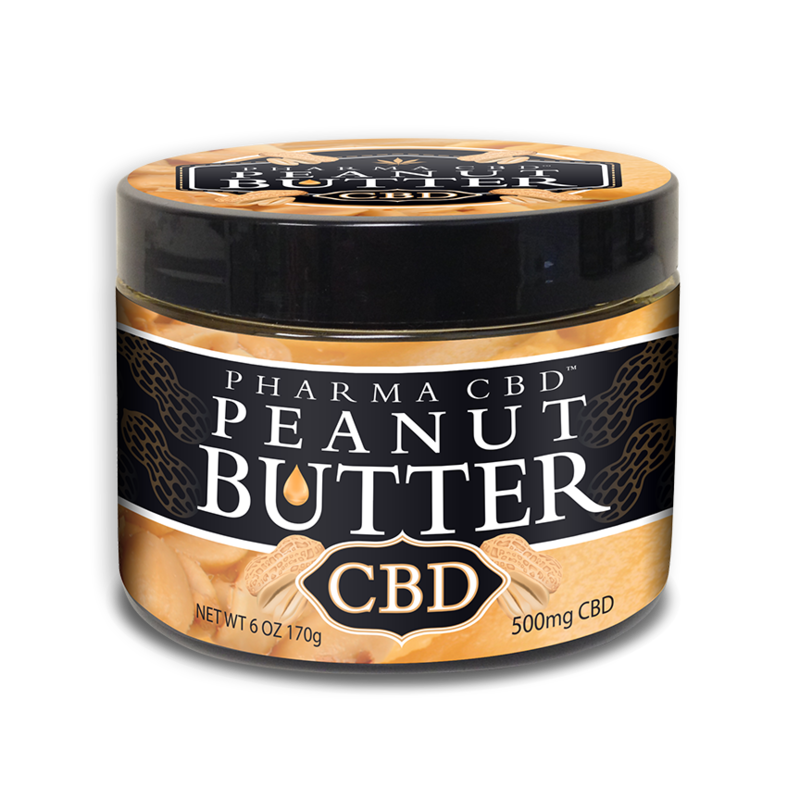 Pharma Hemp CBD Peanut butter offers a great source of protein, fiber, potassium, heart healthy fats, and antioxidants. 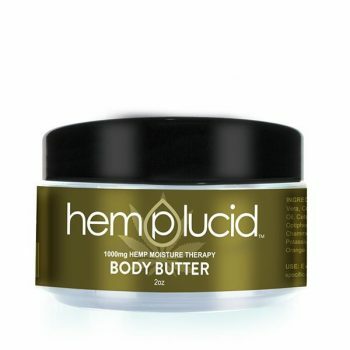 Combined with the numerous benefits of Cannabidiol, a great start to your day is just a spread away. CBD Tinctures that are great tasting. 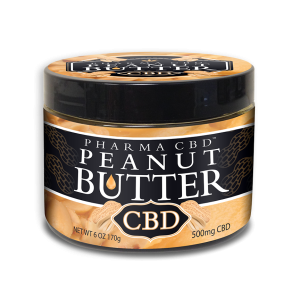 Pharma Hemp CBD Peanut butter offers a great source of protein, fiber, potassium, heart-healthy fats, and antioxidants. Combined with the numerous benefits of Cannabidiol, a great start to your day is just a spread away. CBD Tinctures that are great tasting. Allergy Alert! Made with peanuts. Not suitable for those who suffer from sesame and nut allergies.